Before F. Scott Fitzgerald was a literary darling, before he'd even begun to imagine THE GREAT GATSBY or Benjamin Button, he was a young WWI army lieutenant who fell hard for a spirited Southern belle named Zelda Sayre. The life he and Zelda would lead together in New York, Long Island, Paris, Hollywood and the French Riviera made them legends, even in their own time. Zelda was the embodiment of the Jazz Age and the Roaring Twenties. She was vibrant, headstrong, complicated and misunderstood. 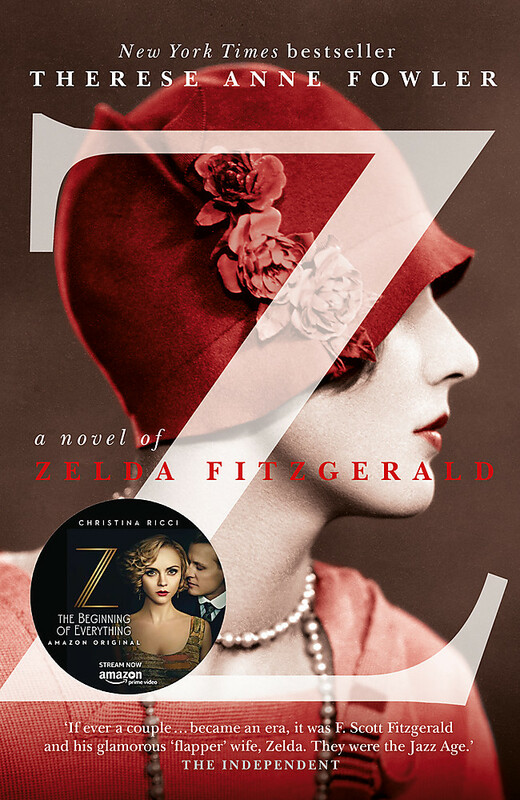 Z is the irresistibly rich, romantic and tumultuous story of Zelda and Scott Fitzgerald, set in seductive settings and featuring larger-than-life characters including Ernest Hemingway, Sara and Gerald Murphy and Gertrude Stein. 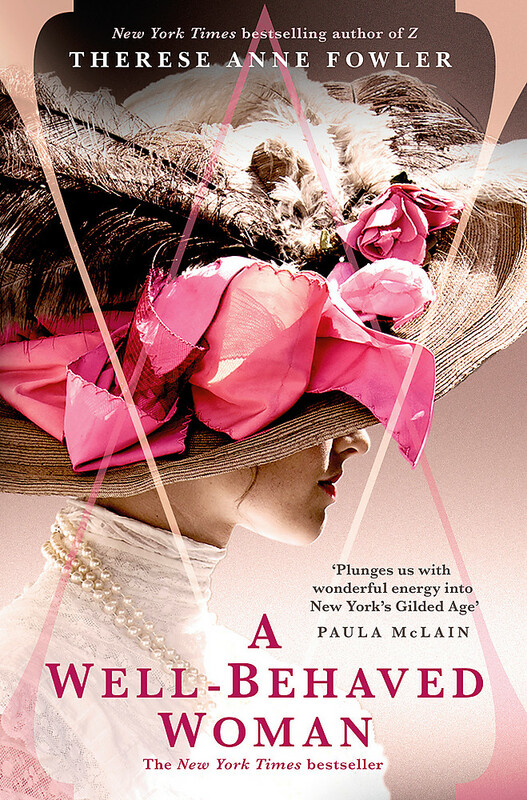 From Manhattan to the French Riviera, Paris, Baltimore, Hollywood and points in between, through his alcohol addition and her schizophrenia diagnosis, Z traces the evolution of this iconic woman as she fights for her own potential while trying to ensure that Scott achieves his. Therese has a BA in sociology/cultural anthropology and an MFA in creative writing. Her work has won honours from the Faulkner Society and Thomas Wolfe Fiction prize competitions. She was an editorial assistant and taught undergraduate fiction writing before leaving academia to write full-time. An Illinois native, she has two grown sons and two nearly grown stepsons, and currently lives in North Carolina with her husband.